This is a guest post written for John Likes Beer. Guest posts can be submitted via the email located on our CONTACT page. Guest posts represent only the views of their author(s). Thanks to Mark for his submission! Valentine’s Day is just around the corner and you have no idea what to buy for your stronger half? 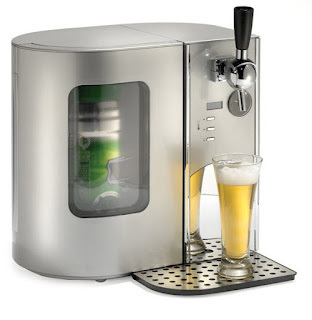 Well, if he is a beer guy, then I have few interesting suggestions for a present you can get him. It doesn’t matter whether the present is big or small, expensive or cheap, if it is related to beer, you will knock him off his feet. The best part about this list is that you can use it for birthdays and other holidays because you can never go wrong with beer presents for the beer guy. If your stronger half considers himself a true beer lover, then he has to know how to make beer. That way he can have as many beers as he wants, with the special taste he likes because he knows the difference between a lager and a dark beer. 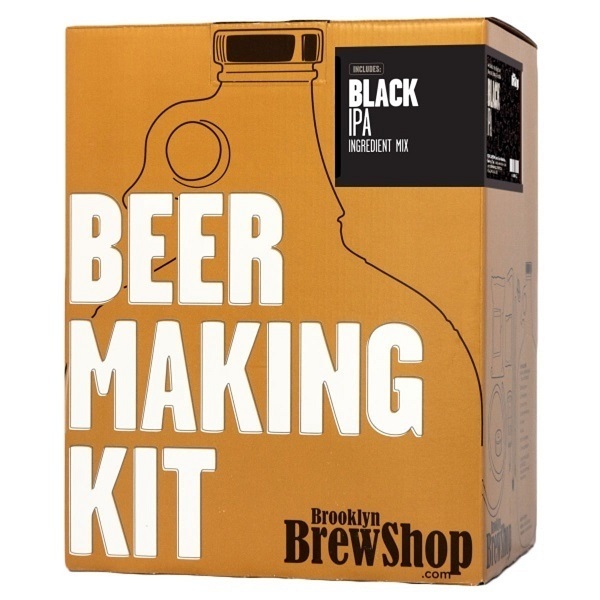 This beer making kit will help him make his own beer from a scratch and that is something he will be proud of. There are different types of beers for different occasions. But the main question is, did you know that every type of beer requires a different glass? Impress your partner with this set because it says that you love this hobby and you are encouraging him to continue pursuing his beer passion. You have talked about buying a house together and he wants to have a man cave. Well, he may not have a man cave but you can definitely buy him a foosball table as a starting point for his main cave. A foosball table is the best feature every beer lover has to have because beer and foosball is a match made in heaven. If you are worried about them spilling on the floor then find a foosball table with cup holders and beer will be safe from spilling all the time. This little gadget is extremely interesting and useful for hot summer days. It is a small cooler you put in the beer bottle and it keeps the beer cold for hours. 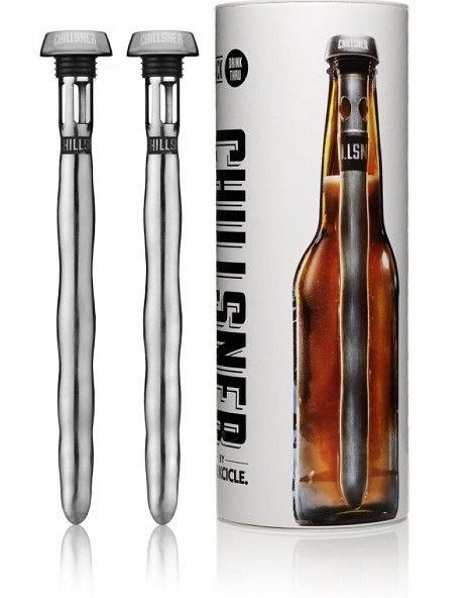 Great thing is that it is not watering the beer like ice and it is not cooling the bottle because you have to put it inside the bottle. As you can see from the picture it is a great fit for most bottles which means that you don’t have to use it just for the beer. I know that there are beer lovers who aren’t fans of bottles and they prefer their beer in a keg. If your lover is one of those people, don’t worry I have just the thing for him. This little keg refrigerator is keeping the keg nice and cool no matter the temperatures outside. The best part is that you don’t have to take it out of the refrigerator to pour it in the pitcher; you can pour it right from the refrigerator. Another great fact you have to consider; there will be more room for beer bottles and food in the fridge! 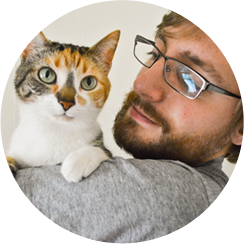 About the author: Mark is a blogger who has a blog called the Foosball Zone where he shares his insight about foosball. 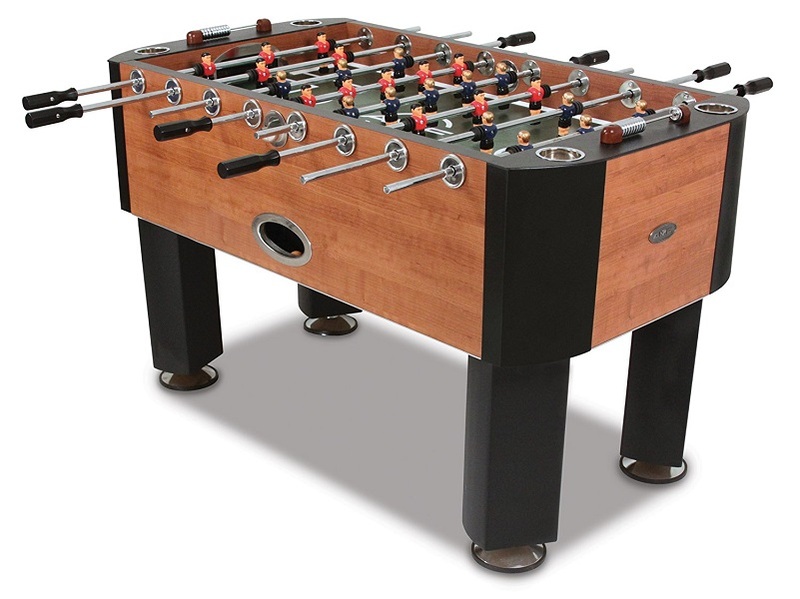 On that blog, he expounds on foosball history, foosball tables and foosball parts and the blog is an awesome beginning stage for everybody who needs to enter the foosball world.